We’ve got bikes. 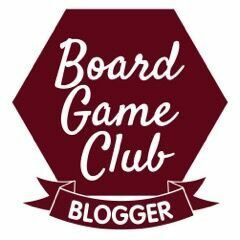 We’ve got scooters. We’ve got skateboards. 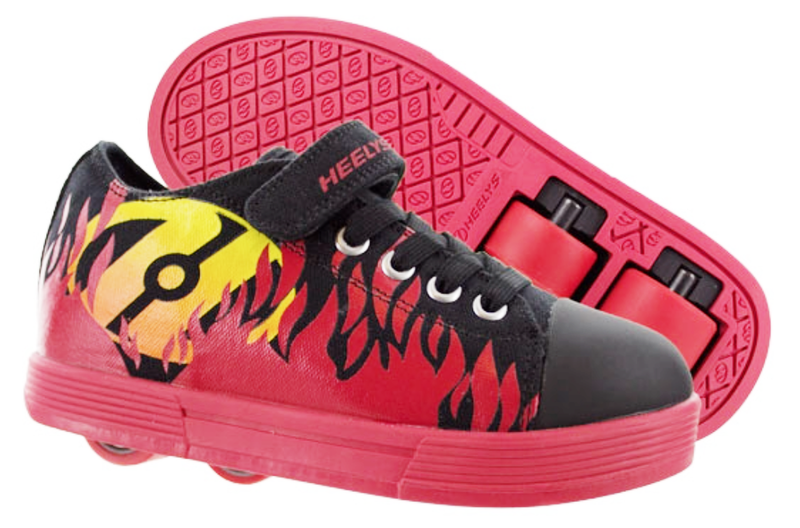 Now – we’ve got Heelys. I am in the unenviable position of understanding completely how my own mom must have felt watching me wobbling and perfecting the Bambi on ice look in the middle of Zodiac Toys as a child, desperate to take home my birthday roller-skates and cause myself mischief. 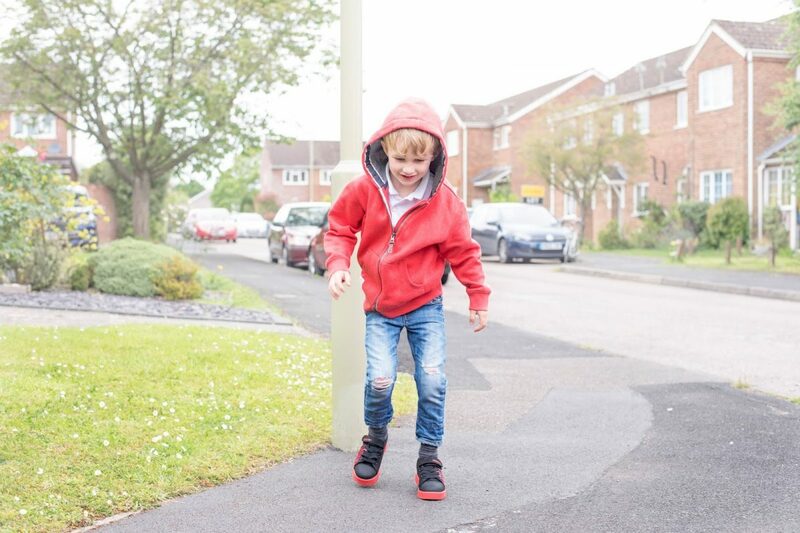 He’s always wanted a pair since he saw his oldest cousin sporting some around the supermarket, and as school shoes are so boring for boys, we decided to give Jensen free rein over the colour Heelys that he could have. Somehow, the shoes he chose are remarkably similar to the roller skates I picked out over 30 something years ago – flames galore. It must be in the genes, the Grease Lightning bug. Let me say from the start that Heely shoes are addictive. Terrifying to a parent who doesn’t want to see limbs flying across the wooden flooring of her living room and hear the echoing slap of skin onto the hardest surface of the house, but the thrill of wearing them has even spread to Baby Hero who loves them so much that he insisted on wearing them in the Quinny all the way to school today. Ridiculous? Yes – but I wasn’t about to die on that mountain and so he perched, like a small clown with huge red and black flame covered footwear, as proud as a peacock shouting “Shoosh!” as we wheeled our way to pick up the boys. I don’t exactly get the whole movement involved in working these shoes. I try and give instruction but it looks all a bit odd to me, and so the boys are waiting to see their cousin, now 18 and an old hand at Heelies years ago, for some lessons in a few weeks. The way the Heelys work is precarious to a parent, and completely thrilling to daredevil children. There are two staggered wheels in the heel [hence the name] and activating these two wheels involves a bit of a run and then a tip up of the front part of your foot apparently. 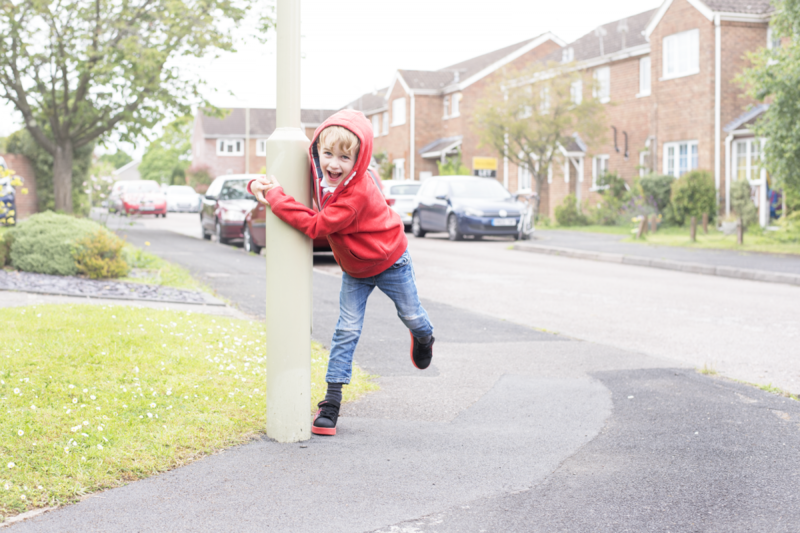 It all seems pretty nerve wracking to me – but absolutely brilliant to a 6, 4 and 2 year old all clamouring to be the Cinderella of Heelys in our house. My nerves are shot… Okay, more shot than normal. Join me, and get your children free wheeling in Heelys too. Yep. This. Daughter wants them. Went to her friends house- she has a rewards chart where she is working up the money for them through chores. And yes. Can guarantee. As soon as daughter gets them. Sons will demand them too. Life.